At least two people were killed and four injured after a vehicle fell into a deep gorge in Doda's Thathri on 1 September morning. All four injured were shifted to Doda's District Hospital for further treatment. 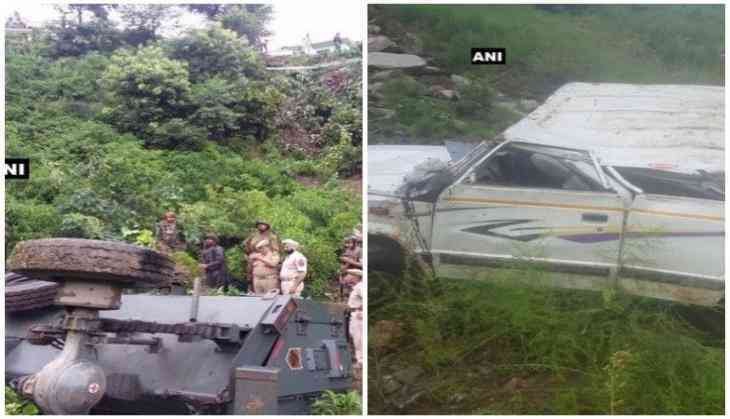 In another incident, nine Army Jawans got injured after their vehicle skidded off NH1C near the Karwara village in Jammu and Kashmir's Reasi this morning.